In the 1920s and 1930s, a banker named Pat Munroe in the small town of Quincy, Florida noticed that even during the depths of the Great Depression, otherwise impoverished people would spend their last nickel to buy a glass of Coca-Cola. With good returns on capital, and a once-in-a-century valuation so low that the business was trading for less than the cash in the bank, “Mr. Pat”, as he was called, encouraged everyone he knew to buy an ownership stake in the firm. He would even underwrite bank loans, backed by Coca-Cola stock, for his responsible depositors to encourage people to acquire equity. Coca-Cola had gone public at $40 per share but a conflict with the sugar industry and its bottlers resulted in a 50% crash shortly thereafter, when it reached $19 per share. Focusing on the bottom-line profits, and the power of the brand, Pat Munroe kept buying. And he kept telling everyone else to buy, too. 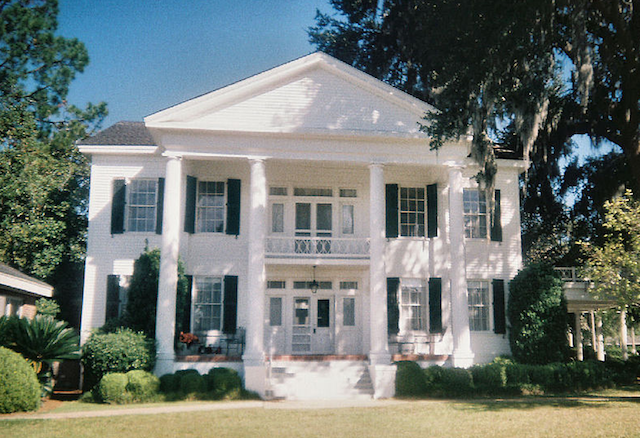 Quincy, Florida is made up of secret Coca-Cola millionaires living in an otherwise small town. When crops fail, it was the Coca-Cola cash that kept people employed. When the national economy collapsed, it was the Coca-Cola cash that allowed people to stay in their homes. When times were good, and Coke was cheap, more shares were purchased. A single share with dividends reinvested is worth $10,000,000 in 2013. It would be gushing $270,000 in pre-tax cash dividends to the owner by sending a check for $67,500 or so in March, June, September, and November of each year. Quincy, Florida, and Pat Munroe, are one of my favorite case studies. It was a group of people who decided to ignore the stock market entirely and focus on the one metric that matters: The profit generated by the business, and to a lesser extent, the percentage of that profit that was received each year in the form of dividends. As long as profits and dividends went up each year, and there was no change in the competitive position of the underlying business, shares were bought when they were attractive relative to other opportunities. They were never sold (what other asset had the same characteristics? How do you replace perfection?). Not all businesses have the same characteristics. I wouldn’t be able to sleep at night if my entire net worth were invested in banks or, even, for that matter, a strong technology company that was subject to quick disruptions in market share. The skill, and experience, necessary to tell the difference is one of the reasons some families end up wiped out and others keep getting richer, even through major crashes. It is a lot more difficult to take down a firm like Coca-Cola, Clorox, Hershey, General Mills, or Nestle than it is to wipeout a Microsoft or Citigroup. That does not mean I wouldn’t invest in businesses like the latter two. It just means I am aware of the risk profile and the need for heightened vigilance. You also cannot pay any price you want. The price you pay for an asset matters. Look at the earnings of Coca-Cola over the past 17 years. Rationality eventually returned, and the stock went sideways for more than a decade, instead of quickly crashing, until the underlying profits caught up with the share price. 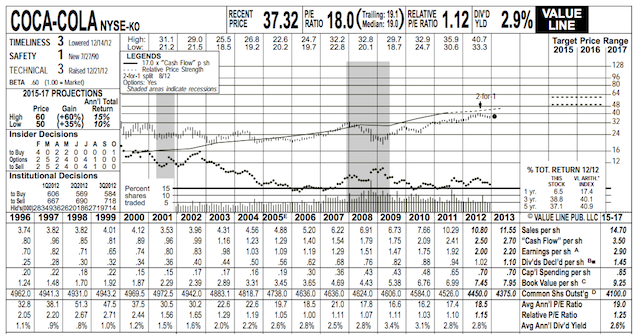 Profits grew from 70¢ per share in 1996 to $2.00 per share last year. At the same time, the stock price barely budged. That is because people are only willing to pay 18x earnings today. While still somewhat expensive, it is a far better deal than 51x earnings. 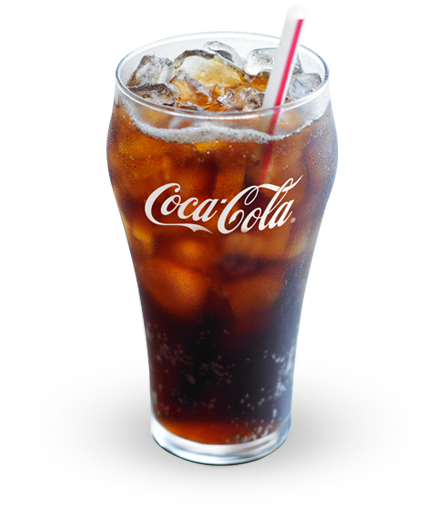 If you could ever get a business like Coke at 10x earnings in a current interest rate environment – which was almost possible in the 2009 meltdown – a long-term investor might do very well by purchasing as much as he can reasonably afford. It is extremely difficult to foresee a situation in which 50+ years from now, a large investment in a Coke-like business isn’t worth exponentially more than the price paid for those shares. There will be many 30% to 50%+ drops during that time period – it is inevitable – but the basic compounding of the underlying profit machine does not appear at risk given present known factors. I’ve never been able to build a large direct position in Coca-Cola because of the timeframe of my life. Looking at the valuation chart, in 1996, I was in junior high. Up until recently, the shares were nowhere near reasonable, so only those who had bought in prior to the speculative spike could sit back and enjoy the cash their company threw off regularly. My exposure came almost entirely through the Berkshire Hathaway shares I’ve collected since I was young. These days, each Berkshire Hathaway Class B shares represents roughly 0.16 shares of Coca-Cola, which come along for the ride, due to the 400 million shares that the conglomerate owns. That means for every round lot 100 shares of Berkshire a person has, he or she also has indirect ownership of 16 shares of Coke. Even as recently as eighteen months ago, it was cheaper to buy Coca-Cola through Berkshire Hathaway.